For those of you interested in women’s history in book form, I have four recommendations of new releases, two nonfiction and two novels. 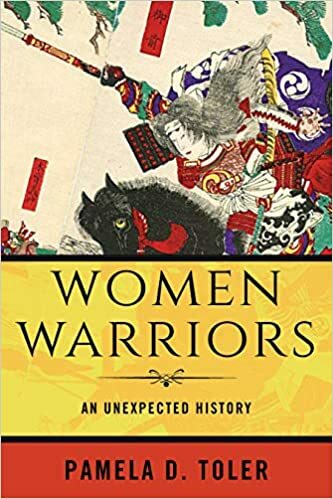 I’ve been talking about this book for a while now, so it’s probably no surprise that I’m leading with Pamela Toler’s Women Warriors: An Unexpected History. It’s smart and funny and very much worth your time. The other, released today, is She the People by Jen Deaderick. 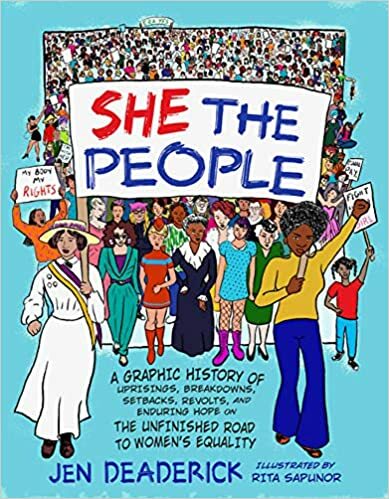 It’s an illustrated history of the women’s rights movement, and it, too, is very smart. 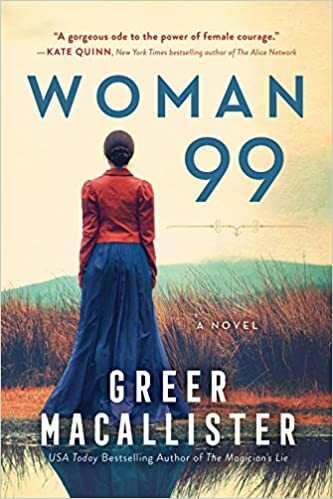 Also released today is Greer Macallister’s Woman 99, described as a historical thriller, about a woman determined to rescue her sister from an asylum. 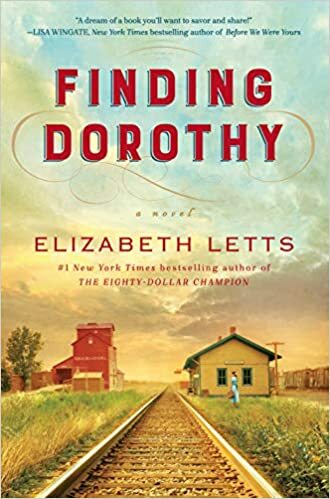 Finally, for anyone interested in women’s rights history, there’s Finding Dorothy by Elizabeth Letts. 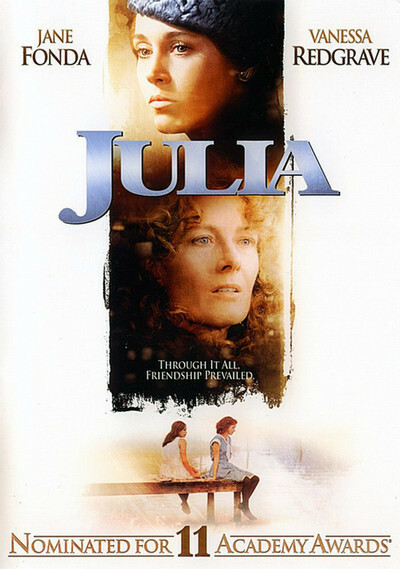 The story focuses on Maud Gage Baum, who married the man who would write The Wizard of Oz, and whose mother was the famous women’s rights activist Matilda Gage. Next up, the life of an African American artist. In 1912, Life magazine published this anti-suffrage illustration by Laura E. Foster. A well-known artist and illustrator, Foster was born in 1871 in San Francisco, where she first began doing newspaper drawings. 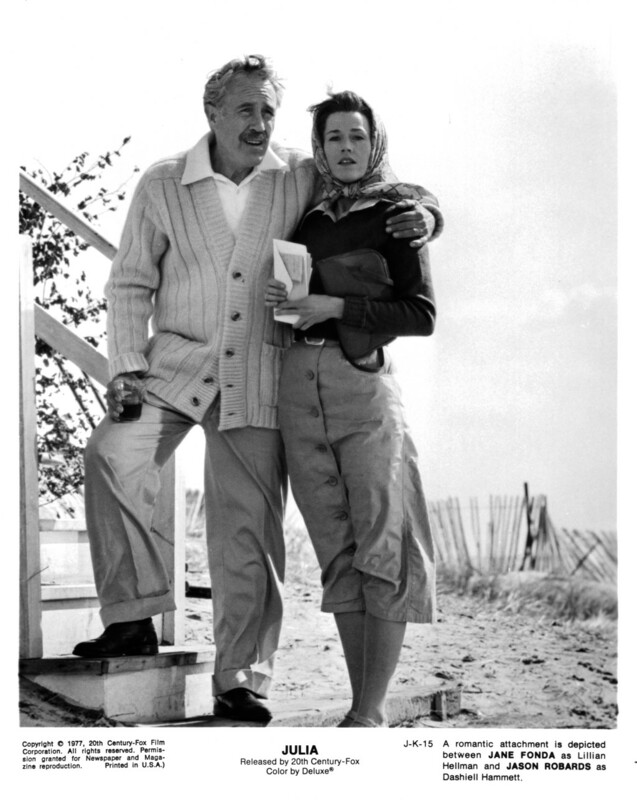 After the 1906 earthquake, she moved to New York City, where her career continued to grow and thrive, and where she married Donald Monroe, a stockbroker about eleven years her senior. This drawing is a stark reminder that the suffrage movement was not a straightforward march toward progress. It had begun in the late 1840s, and in 1912, when Life published Foster’s illustration, it was on the cusp of an infusion of radicalism by Alice Paul and Lucy Burns. This drawing attempted to convince women that love and marriage were incompatible with a career and “professional triumph.” The higher a woman climbed toward fame, the more riddled she would become with loneliness and anxiety. And suffrage was right near the top, contributing to those negative attributes. Women’s suffrage was written into the Constitution with the ratification of the 19th Amendment in 1920, the same year Laura Foster died. Nearly one hundred years later, many women will still find the message of her illustration familiar.